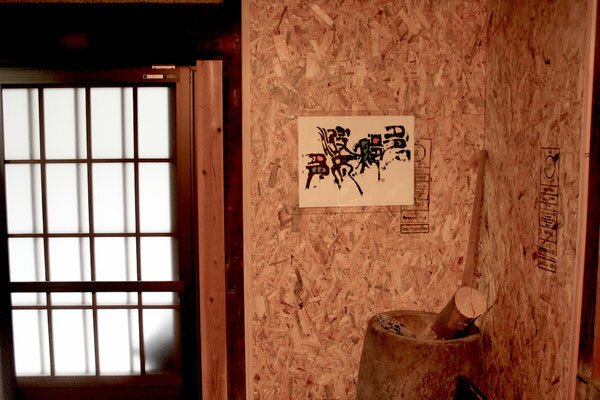 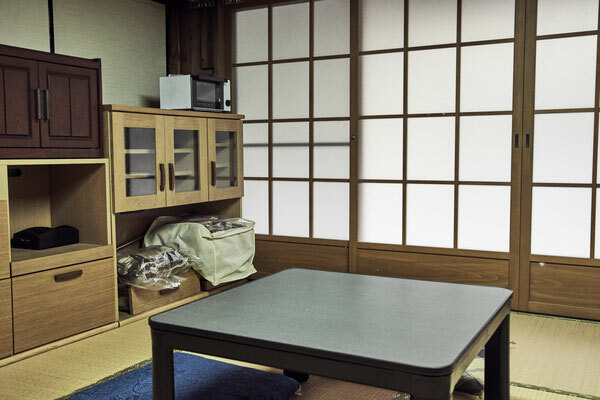 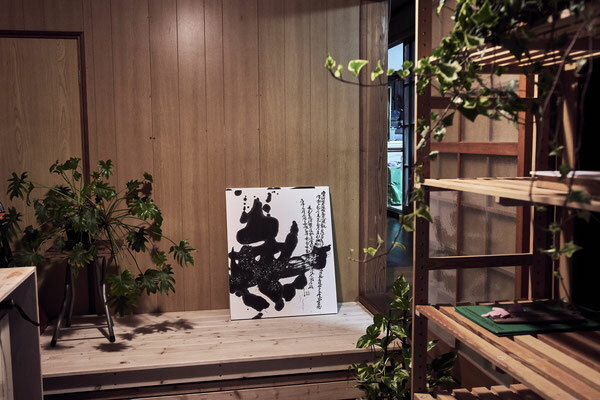 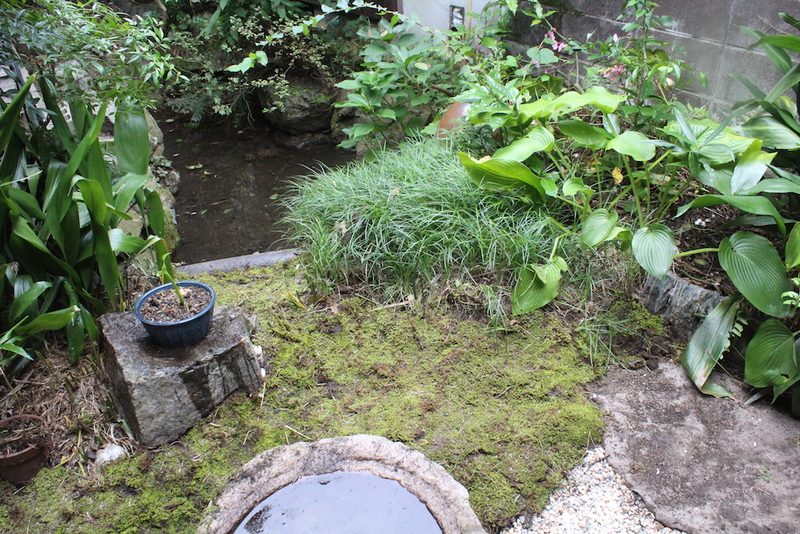 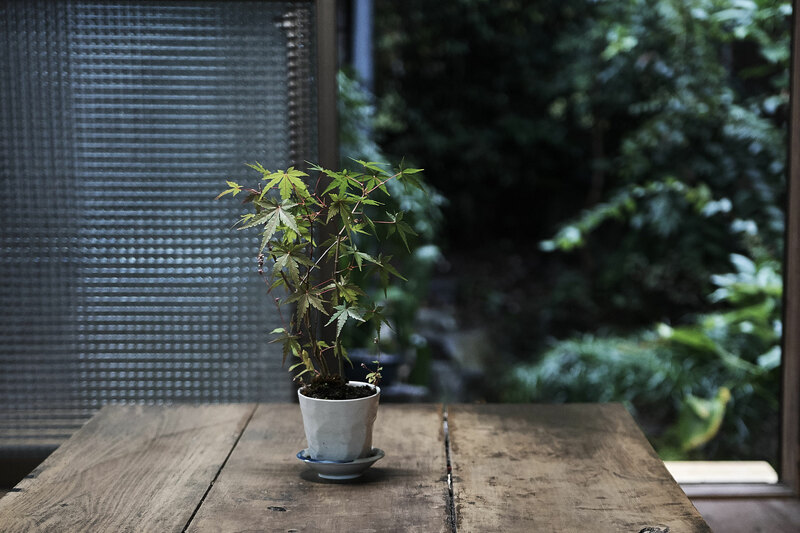 Located in Neu Hino-cho, it is the guest house of feel at home. 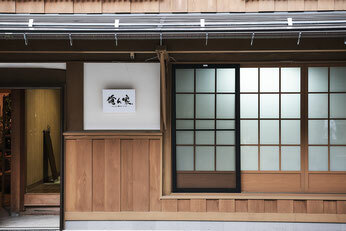 The owner is a chef and it is also possible to order meals if you wish. 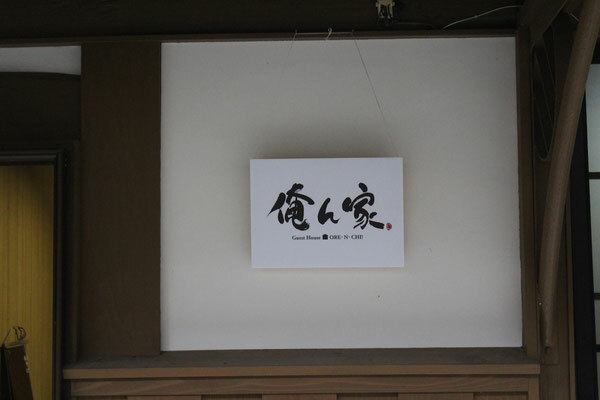 Why do not you stay in a private house feeling the atmosphere of old town?